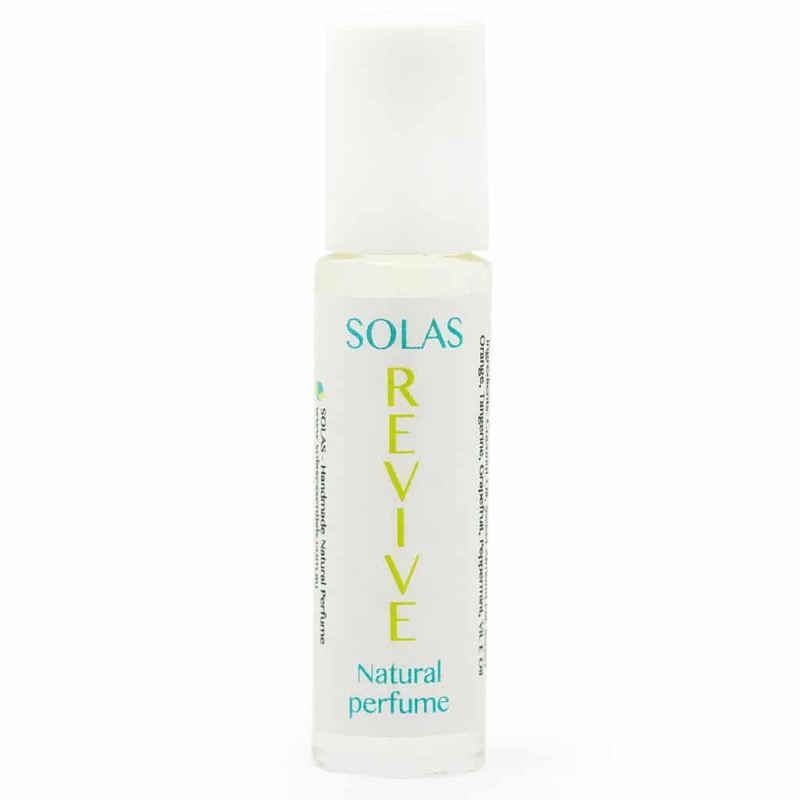 Solas Revive Perfume Oil has the aim and intention to lift your spirits and wake you up with every inhale. The peppermint adds that extra zing that is sometimes needed in your day, especially after 3pm! The pure essential oils used blend beautifully to revive your mind and therefore your body when ever you feel the need. This perfume oil not only has this handy ability it also smells divine. 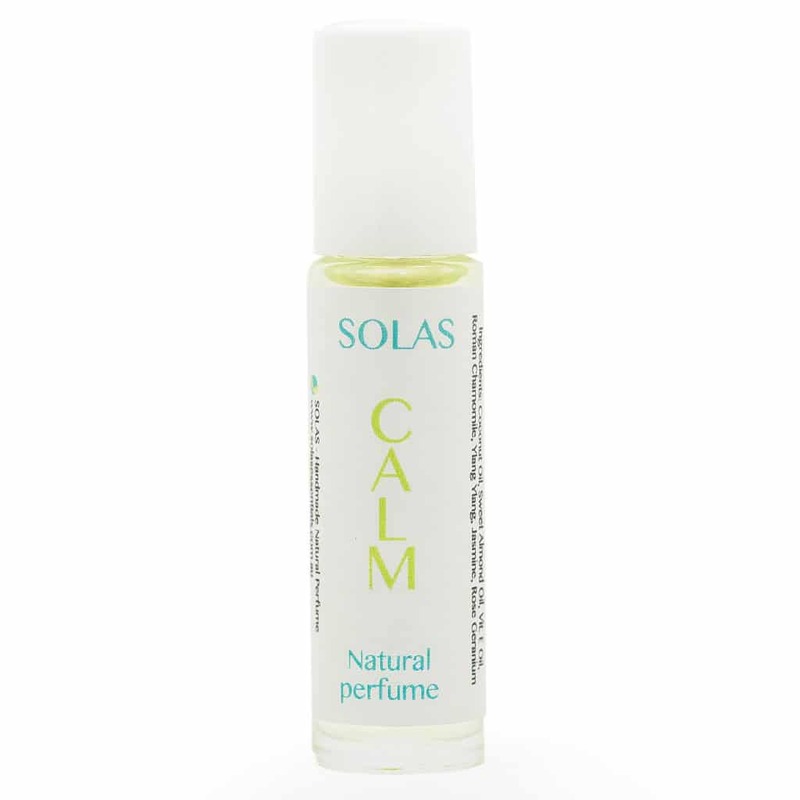 Rub onto your pulse points, wrists and neck, inhale the scent and allow the benefits to be absorbed into your system. Notice your mood and how you feel before and after you do this. Being aware of how things affect our mind and body can be crucial in learning to overcome simple everyday stress triggers. Why not smell great with added benefits and no synthetic perfumes entering your system. Ingredients: 100% pure essential oils of Sweet orange, Tangerine, Grapefruit and Peppermint, blended in fractionated coconut oil, sweet almond and Vitamin E Oil oil. The perfect gift for someone special – you! PLEASE NOTE: The essential oils used in this blend are not suitable during pregnancy. Try the Calm Perfume Oil Blend instead. For promotions, new products, news & wellness.